The total crypto market cap faced a strong resistance near $130.0B and declined. Bitcoin cash price failed to break the $134 resistance and declined towards $130. EOS price is currently correcting lower and it may test the $2.65 support level. Stellar (XLM) price failed to move above the $0.0900 resistance and declined. Tron (TRX) is declining towards the $0.0225 and $0.0220 support levels. The crypto market is facing a strong resistance and upsides are capped in bitcoin (BTC) and Ethereum (ETH). It seems like BCH, EOS, ripple, stellar (XLM) and tron (TRX) could correct lower. Bitcoin cash price faced a strong resistance near the $134 level against the US Dollar. The BCH/USD pair started a downside move and broke the $132 support level. The decline was such that the price tested the $130 support. If sellers push the price below $130, there could be additional losses towards the $126 and $125 support levels. On the upside, an initial resistance is near the $132 level, above which the price could retest the $134 resistance. To climb further higher, there must be a daily close above the $134 and $135 resistances. EOS price faced a solid barrier near the $4.00 level after a strong rally from the $3.20 support. The price started a downside correction and broke the $3.85 and $3.80 support levels. It is now trading below the $3.75 support and it seems like it could head towards the key $3.65 support level, where buyers are likely to emerge. Stellar price remained in a bearish zone, despite the recent recovery above $0.0820. XLM price failed to settle above the $0.0900 resistance and it recently declined below $0.0880. The current price action suggests that the price may continue to decline towards the $0.0840 and $0.0820 support levels. 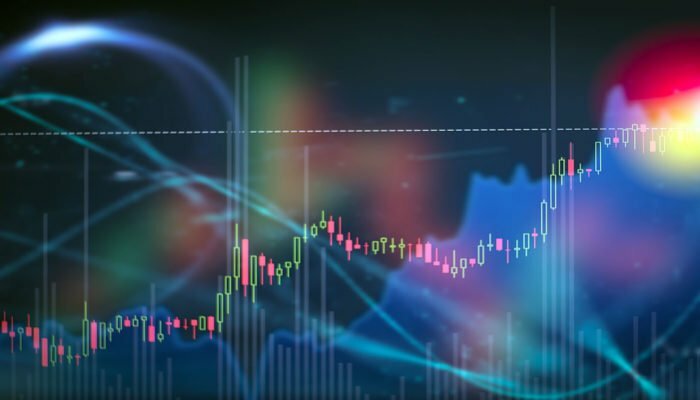 Tron price faced a strong resistance near the $0.0240 level, which was support earlier. TRX declined again and it broke the $0.0235 support. It may continue to move down if sellers push the price below the $0.0230 support area. Looking at the total cryptocurrency market cap hourly chart, there was a rejection pattern formed near the $130.0B level. The market cap corrected lower and tested the $127.5B and $128.0B support levels. It seems like there is an ascending channel in place with support near the $128.0B level. If there is a downside break, the market cap could decline further towards the $126.0B and $125.0B support levels. On the other hand, a break above $130.0B resistance will most likely push bitcoin, Ethereum, EOS, ripple, LTC, bitcoin cash, XLM, TRX, and other altcoins further higher in the near term.